It’s that time of year again – 36 million heart-shaped boxes of chocolate, 8 billion conversation hearts and countless other sweet treats line store shelves across the U.S., waiting to help the smitten express their affection. But for the 15 million Americans with dietary restrictions including food allergies and Celiac Disease, traditional Valentine’s desserts are limited. 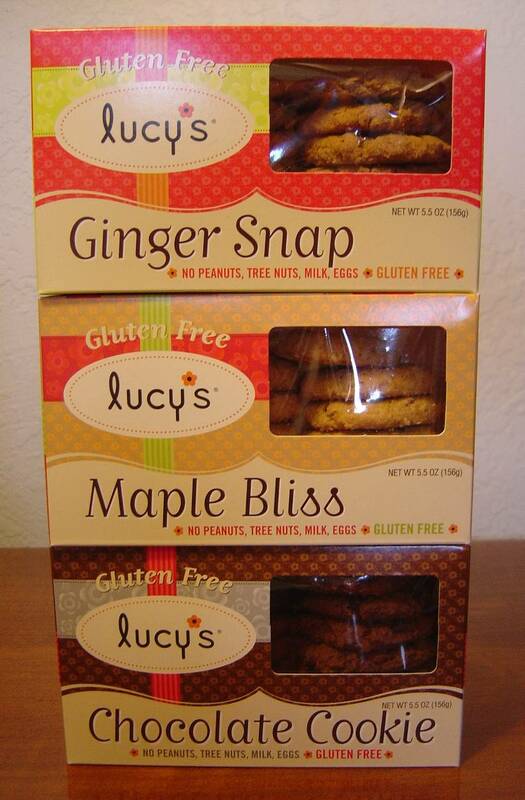 Lucy’s Cookies makes giving Valentines Day sweets easier for those suffering from food intolerances .Cookies that are gluten-free, vegan, and made without milk, eggs, peanuts or tree nuts—but you’d never know it. Each cookie features a satisfying, airy crunch, and is baked to perfection in their own carefully controlled bakery. We absolutely love these cookies in our home.We love the fact that they are a healthier cookie free of intolerances some of us suffer from, and the best part being that they taste so good that it's really hard to stop yourself from eating more than or two. There are seven different flavors including the new Chocolate, Maple Bliss and Ginger Snap varieties you can find something for all your sweeties, whether they have a dietary restriction or not! Plus, at only 120 calories for three cookies, your valentines can indulge with less peril to their waistlines. 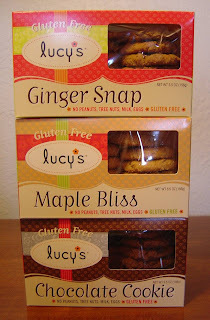 Dr.Lucy's would love to give away a variety pack of their new flavors to one lucky winner from Canada or the USA. 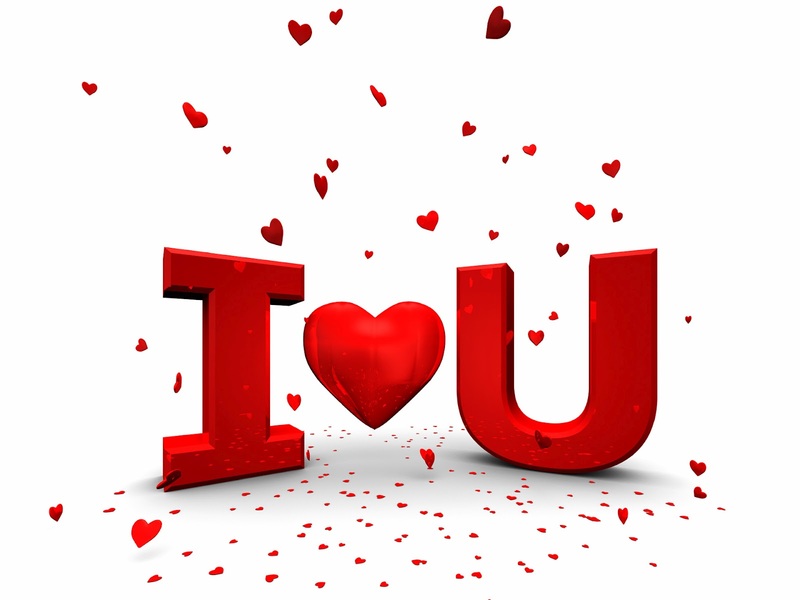 A random draw will be held by Random.org from all entries received on February 14,2012. These cookies look so delicious and I love that they're gluten-free because my son needs to avoid gluten. Oooh! The Maple Bliss SOUNDS like bliss! heh Thanks for the giveaway! Hummmm.... I would love to try chocolate cookies. I Follow you in Google Friend. Nothing is sweeter or brings a bigger smile than a random cookie :-) Thanks, Dr. Lucy! We need gluten-free products and these cookies look very yummy. Thanks for the chance to win. I would love to try these cookies,thanks Dr Lucys! These cookies sound delicious and are healthy. These look really good, I would love to try them! The Maple Bliss sounds good! I appreciate that everyone in the house can ENJOY these cookies. These sound delicious, especially the chocolate.